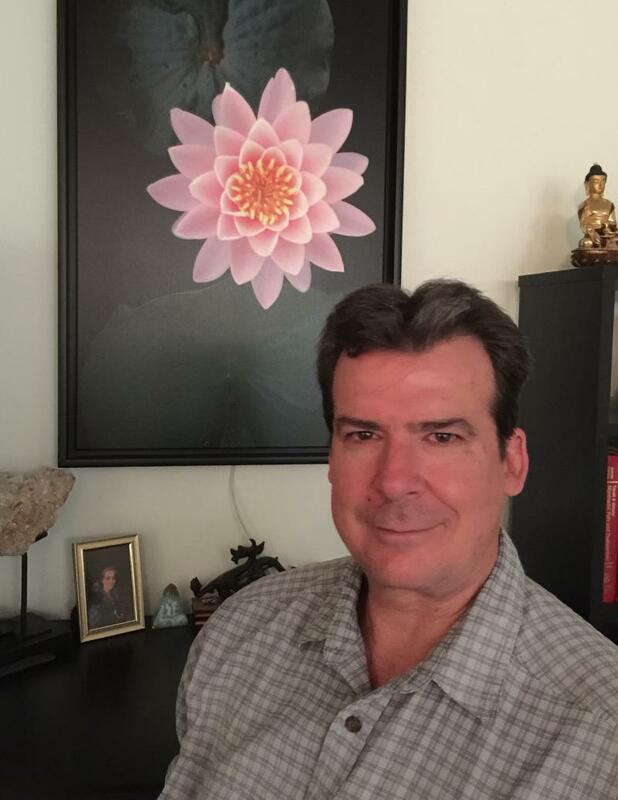 Hello, my name is Steven White and I'm a professional massage therapist with a private practice in Boca Raton, Florida. With over 30 years of experience, I offer therapeutic modalities ranging from clinical forms of bodywork to relaxing Swedish massage. To address pain and dysfunction, my clinical modalities include Active Isolated Stretching, Neuromuscular Trigger Point Therapy, Deep Tissue Massage, and Myoskeletal Alignment Technique. I work with people of all ages. My clients include sports enthusiasts (golf, tennis, dance), individuals healing from whiplash injuries, pre- and post-surgical procedures, chronic pain, and the everyday stresses of life. Read more about each type of treatment I offer on the ﻿Therapies page. My peaceful, professional office is located in northeastern Boca Raton, Florida, with easy access from I-95 and the surrounding areas. See a local map on the Contact page. Every person has their own unique needs and goals. I listen to your needs to determine a treatment plan, and tailor each session to meet your goals. I'm a firm believer in persuading muscles to gently release instead of beating them into submission. Even with deep tissue work, it's important to work within the tolerance of each client, feeling the tissue barriers and letting them release naturally. My private Boca Raton office offers a peaceful and professional space conducive to relaxation and healing. If complementary modalities may be of benefit, you will be given referrals to additional health practitioners in the area. Clients work with me to obtain relief from sporadic or chronic pain, restrictions in range of motion, stress reduction, and other health issues. Call 561-212-9980 to schedule according to your convenience. Office hours are listed at the bottom of the ﻿Therapies page﻿. I look forward to working with you. Copyright 2013. Steven White, LMT, All rights reserved.